Kia ora! Talofa lava! Malo e lelei! 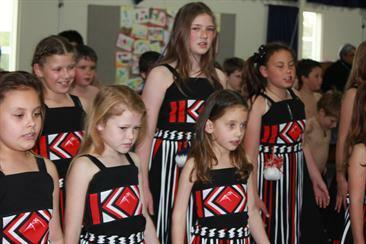 Our Maori and Pasifika students and community have always been an important and valued part of our school. We look forward to building positive relationships with our whanau and students and we are enthusiastic about raising Maori and Pasifika achievement (as we are with all students). With this in mind, we are forming a sub-committee at school with a member of the Ministry to look at ways we can ensure Maori and Pasifika students achieve success at West Spreydon School. 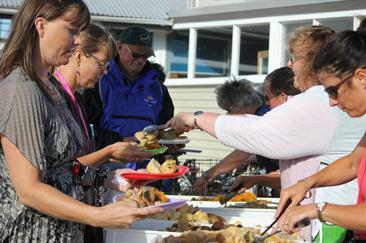 Here are some photos of events held this year, including our Hangi, Fono and of course our Kapahaka and Pasifika Cultural groups.